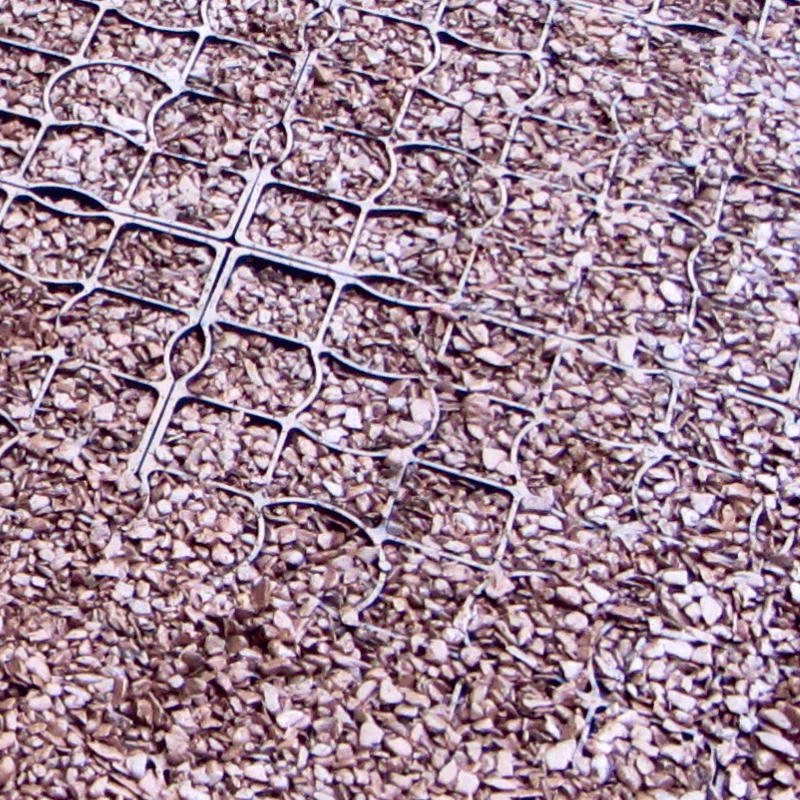 EcoGrid is the ideal product to produce gravel filled and grass filled sports surfacing. 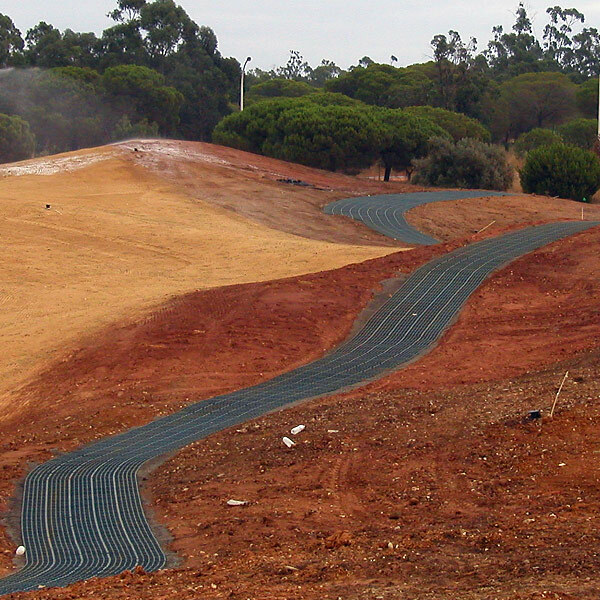 Our grid has been used extensively on Golf Courses throughout the world. Ecoraster has successfully been used for both cart pathways and pedestrian walks where mud and excessive wear has produced bare or muddy areas. 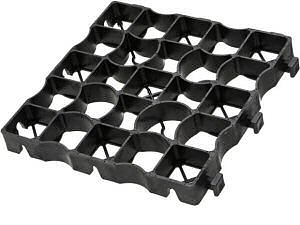 The grid prevents excessive compaction of the soil so that root growth is maintained while providing a stable dry area for carts and maintenance vehicles and also pedestrian use. 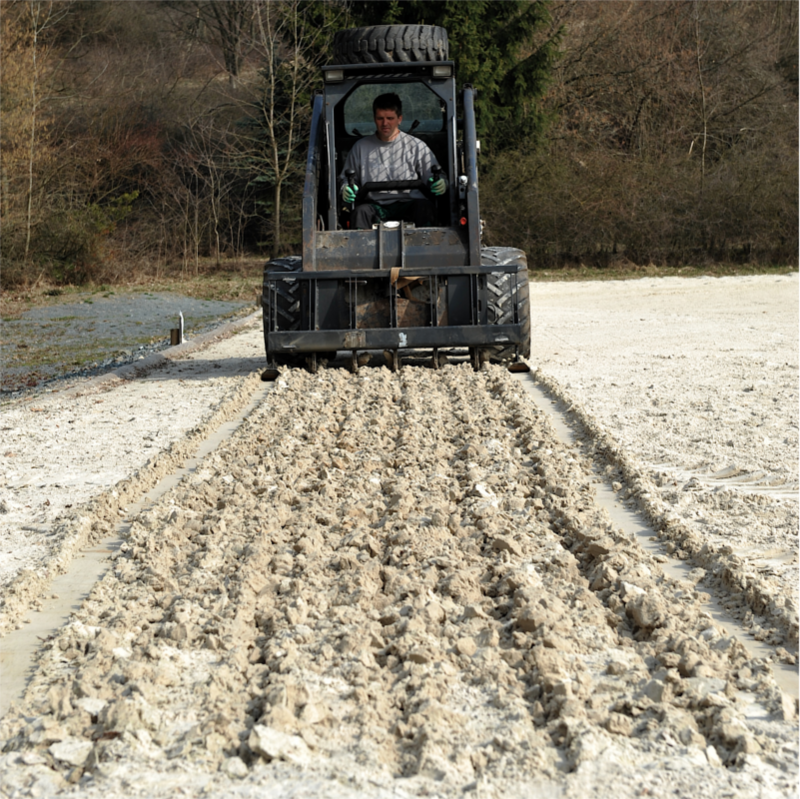 The grid has reduced the need for reseeding in many areas and cut down on maintenance costs. Our pre-grown grass grid can be used in areas where instant turf id required. Customers can specify the types of grass and the amount of soil coverage they require. For example a tee area that is heavily damaged or cart paths can be instantly put back into use when pre-grown grass is used. Once the surface has been excavated and prepared, the grids are swiftly laid on the screed level, curves are formed with our unique curving piece. A retaining edge strip and secure anchor system is available to form a barrier, impeding the travelling of infill material away from the surface (only necessary if you want to’override’ the grid surface with stone. It should be noted that the fill material should be sharp angular stone and range from 5-10mm. River bed or rounded stone can be used but this material doses not lock together as well as angular. 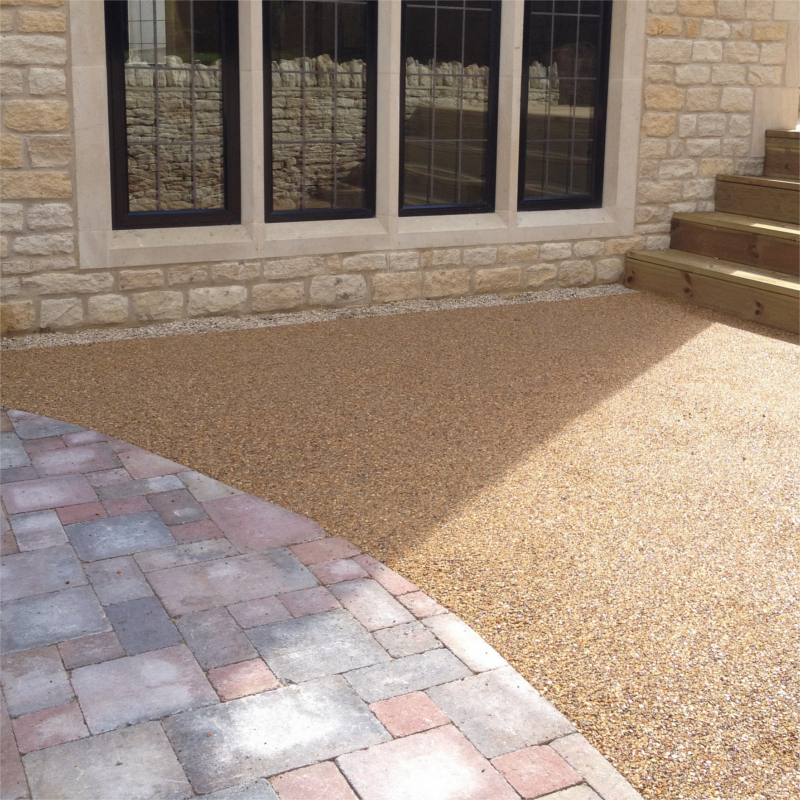 We offer a wide variety of aggregate options and blends thereof in all naturally shaded options.